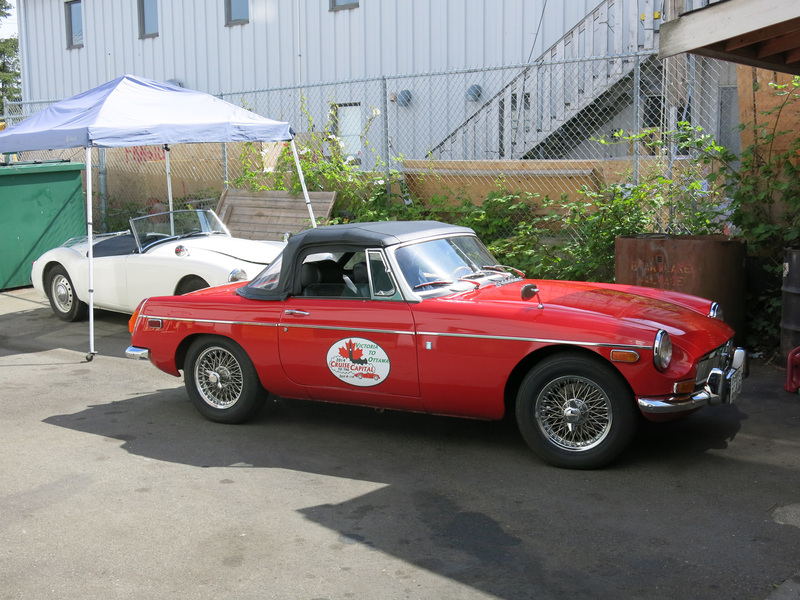 Last Friday one of our best customers, Jennifer Orum was featured in the driving section of the Vancouver Sun along with her 1970 MGB. Journalist Alyn Edwards tells the story of her remarkable travels and reliability over 115,000 km. She always credits having a good mechanic, which is paramount, but this feat also speaks volumes for the MGB as a usable car; far more usable than most of the expen$$$ive stuff that rolls in the shop.